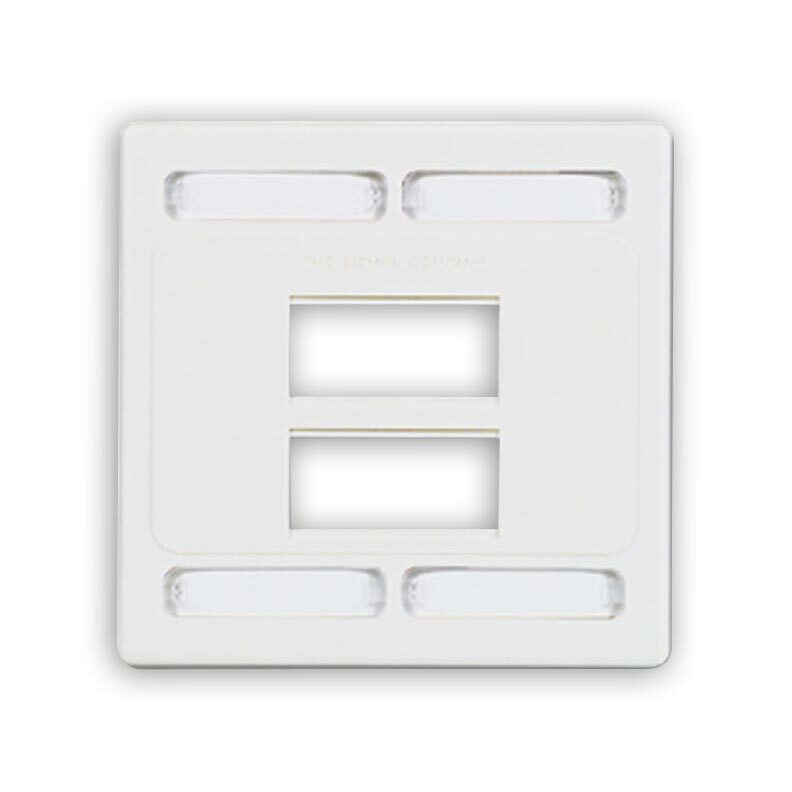 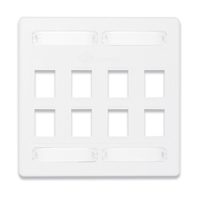 Siemon’s 10G MAX faceplates are designed to provide optimal outlet separation to reduce alien crosstalk between Z-MAX 6A UTP Outlets. 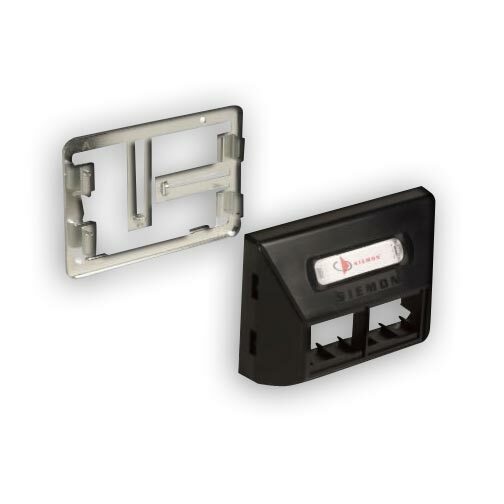 Siemon’s extended depth, universal modular furniture adapter was specifically designed as a single product solution for securely mounting work area network connectivity in all of today’s most common modular furniture systems. The adapter’s universal mounting frame is adaptable to fit a wide range of available opening sizes, providing simple, snap-in attachment of the plates. 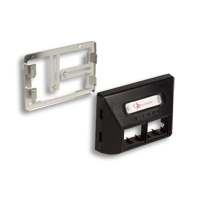 This combination of mounting frame and plate facilitates the deployment of today’s larger diameter, high performance cabling in congested modular furniture pathways without exceeding performance-critical bend radius limits. 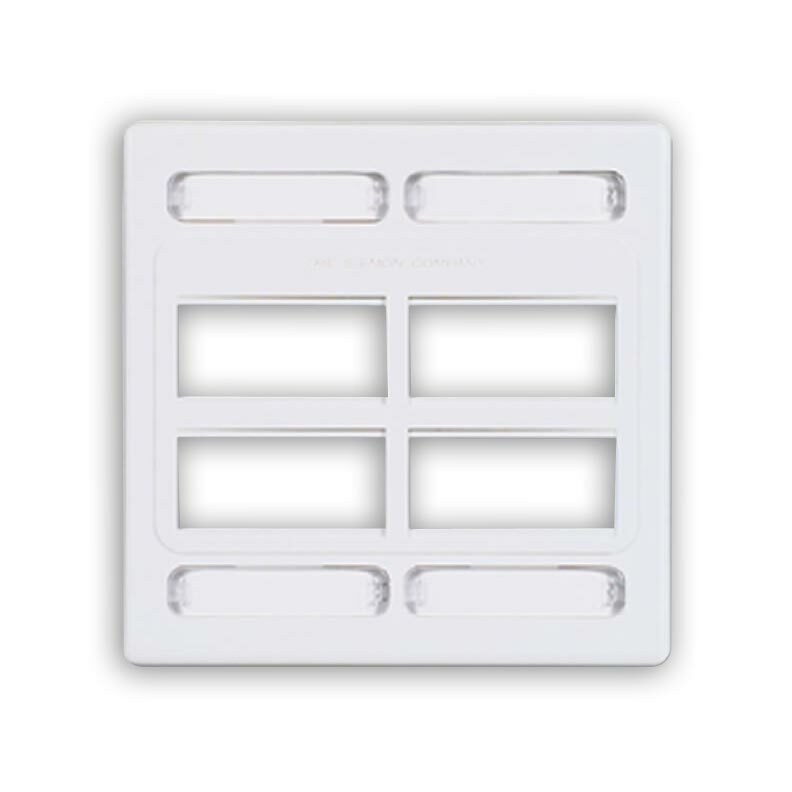 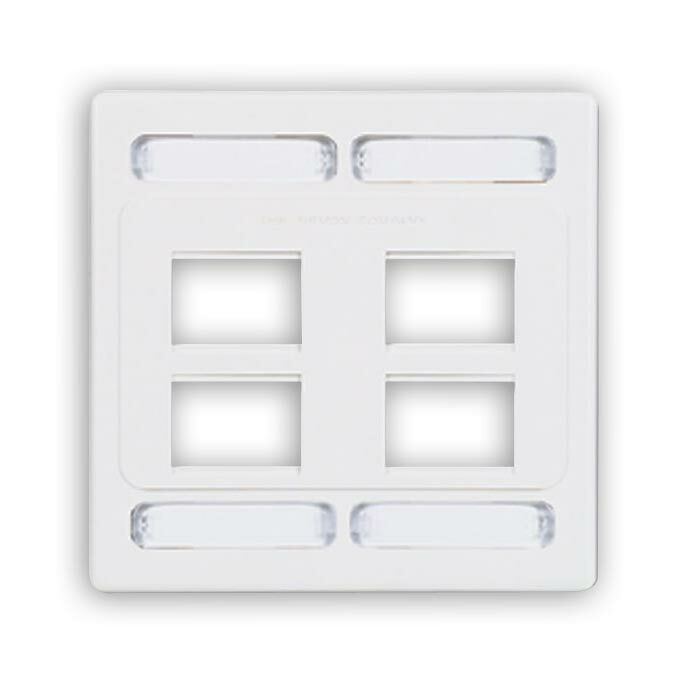 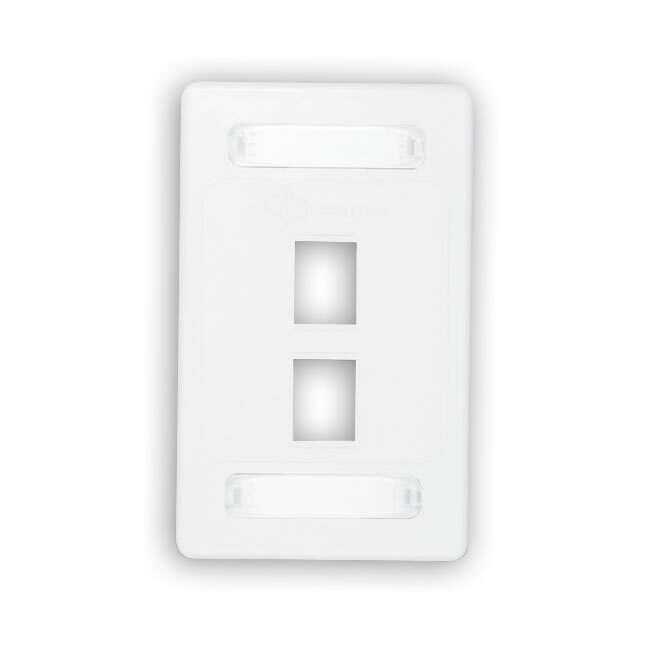 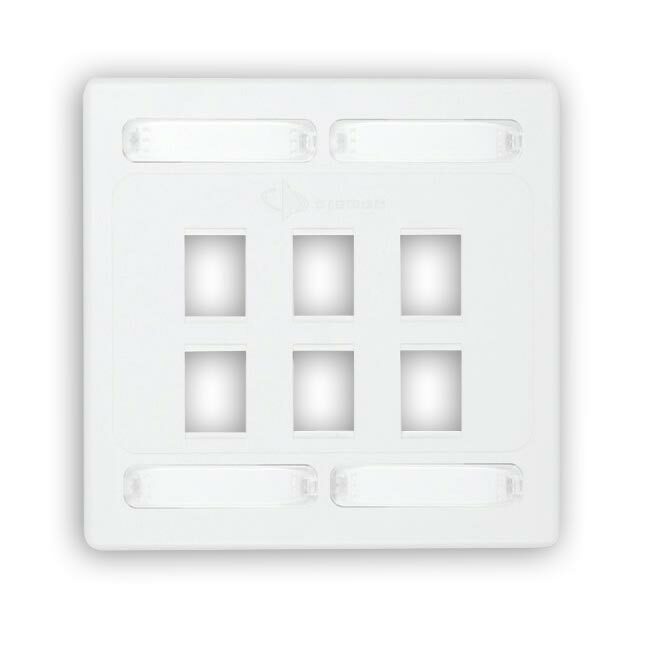 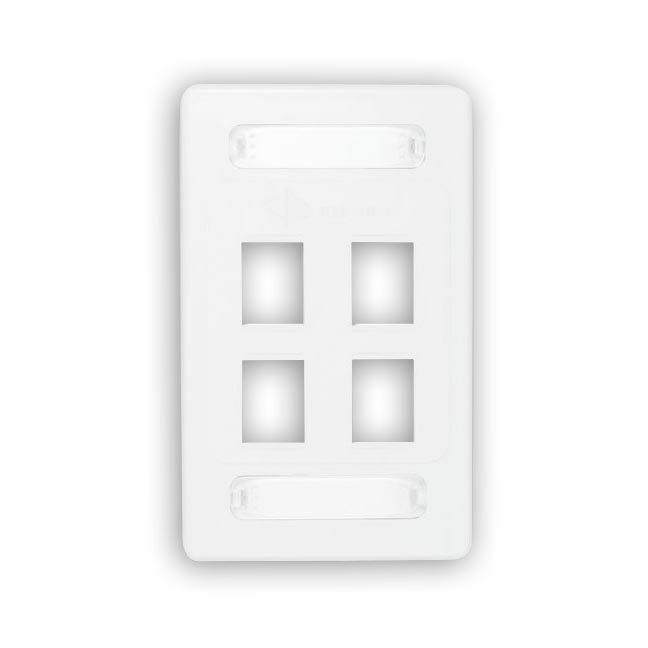 Faceplates include designation labels, clear label covers, and mounting screws.